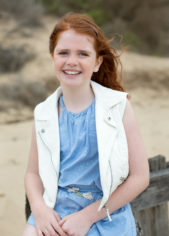 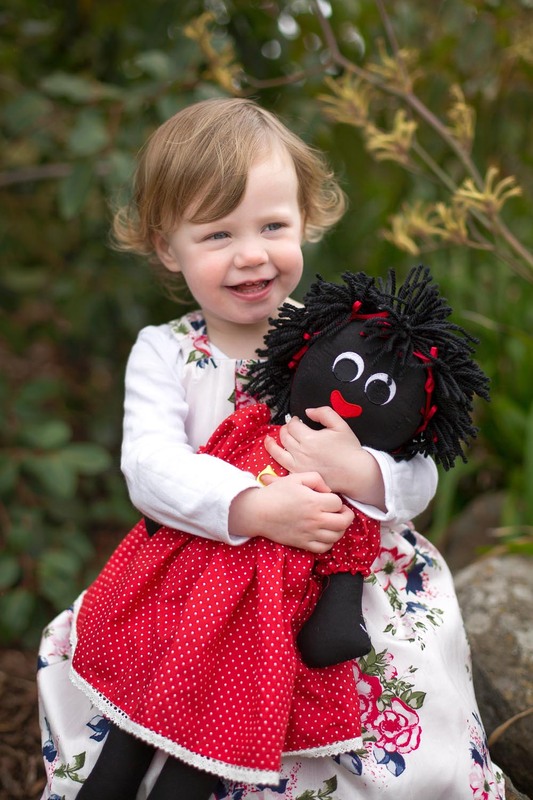 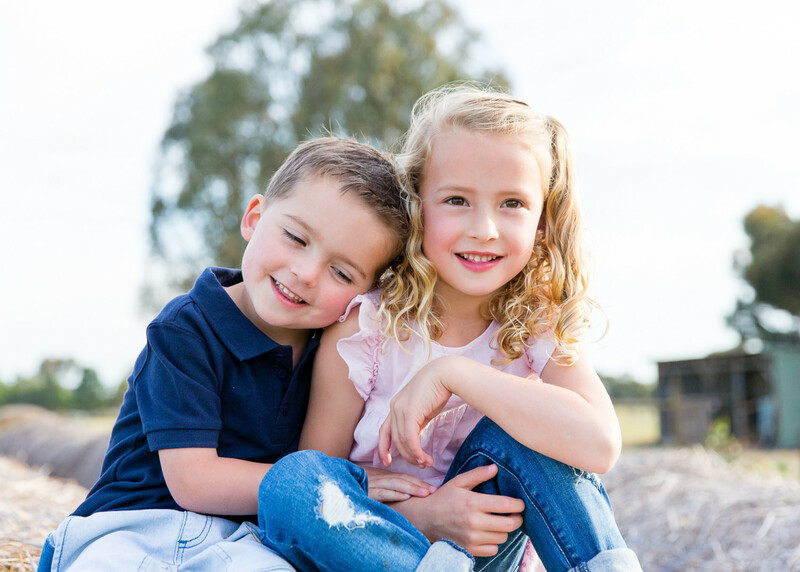 As a children’s photographer in Geelong I never tire of my work. 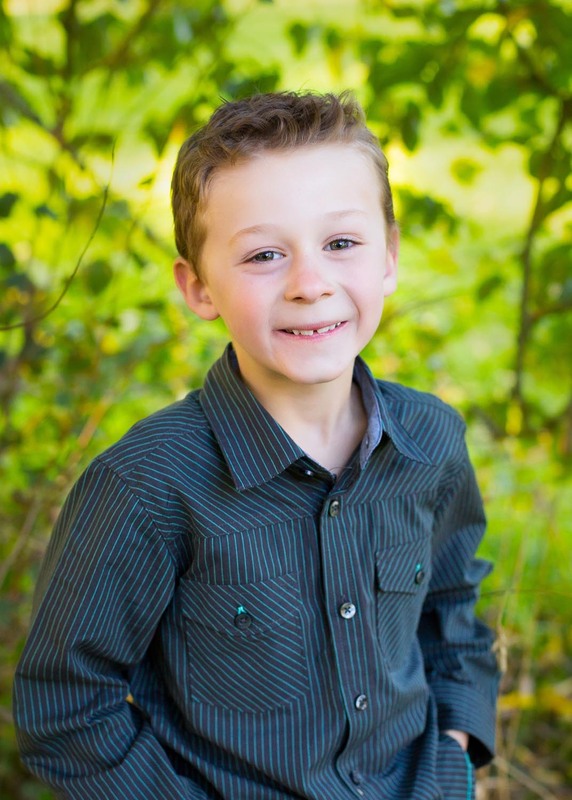 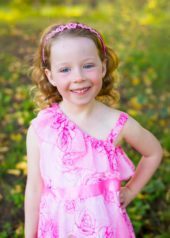 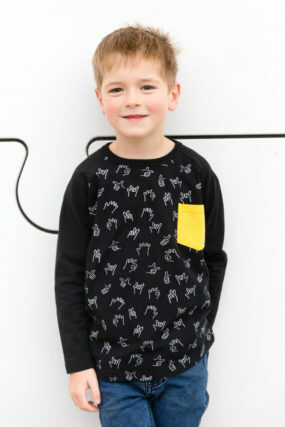 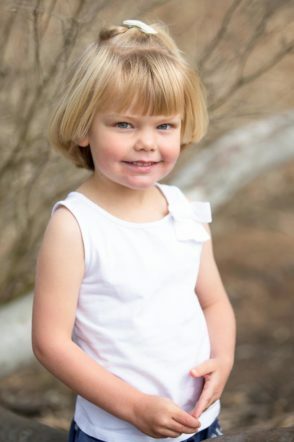 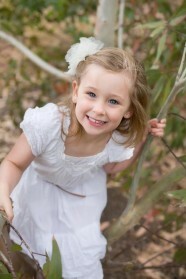 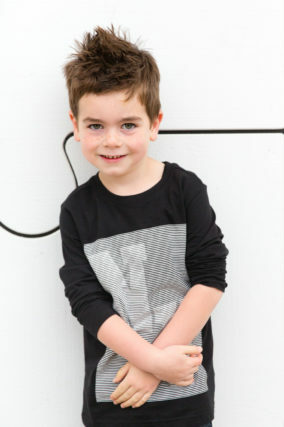 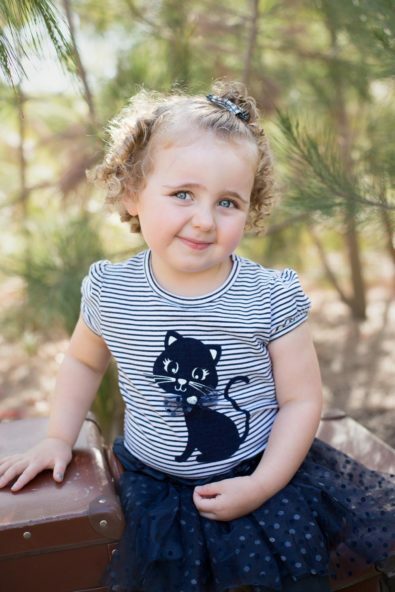 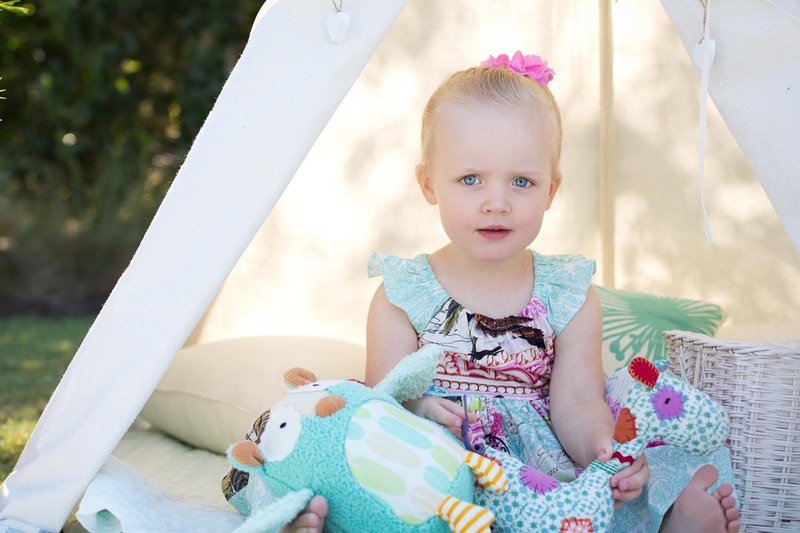 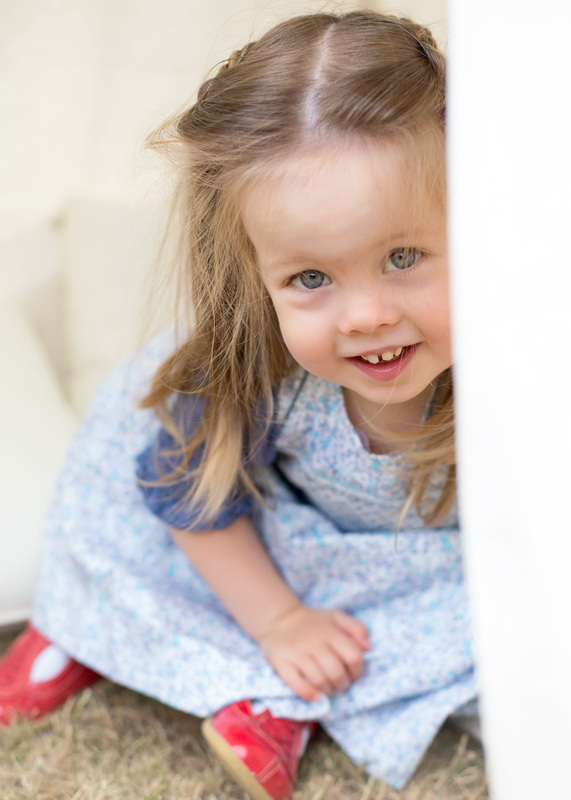 I love taking kids’ photos and capturing the personalities of little ones through children’s portraits. There are no tricks involved in children’s photography, the kids have no agenda and their spontaneity really shows through. 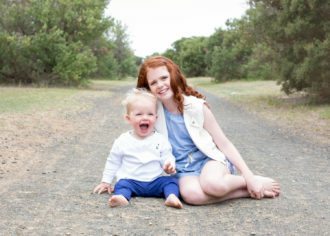 This is what I love most after a career sharing kids’ portraits with their families. 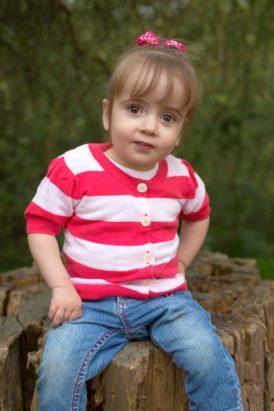 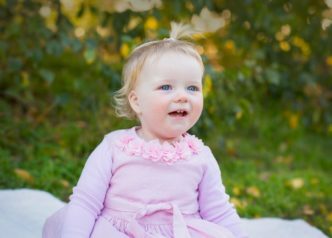 A child changes so much over a year, or even a few months, so it’s important to have photographs along the way. 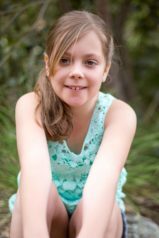 And I’m all about making sessions fun and enjoyable. 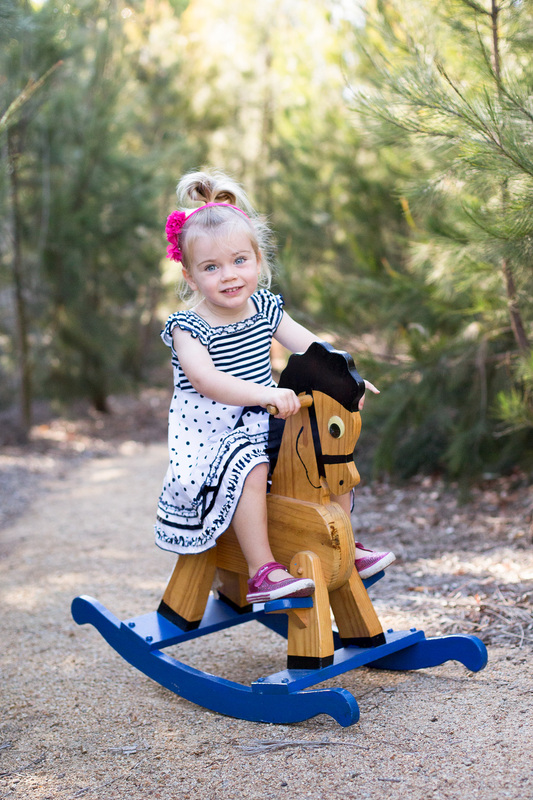 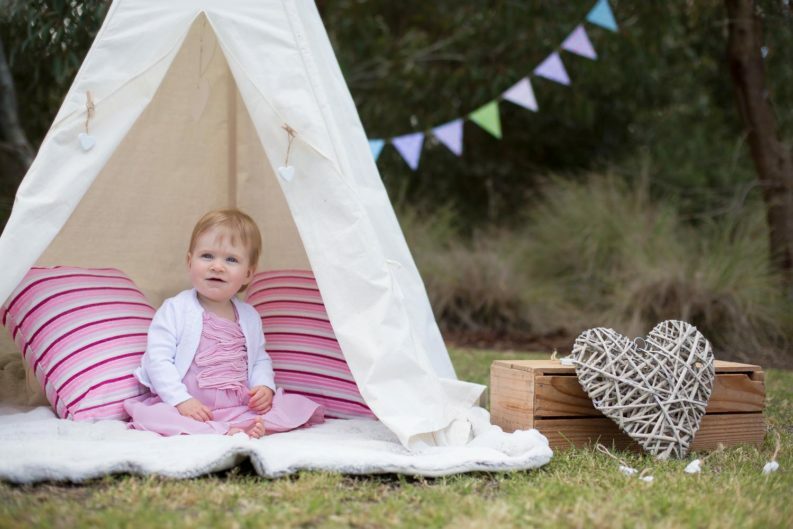 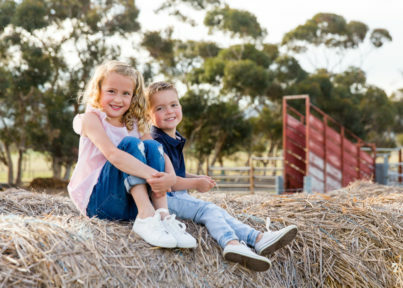 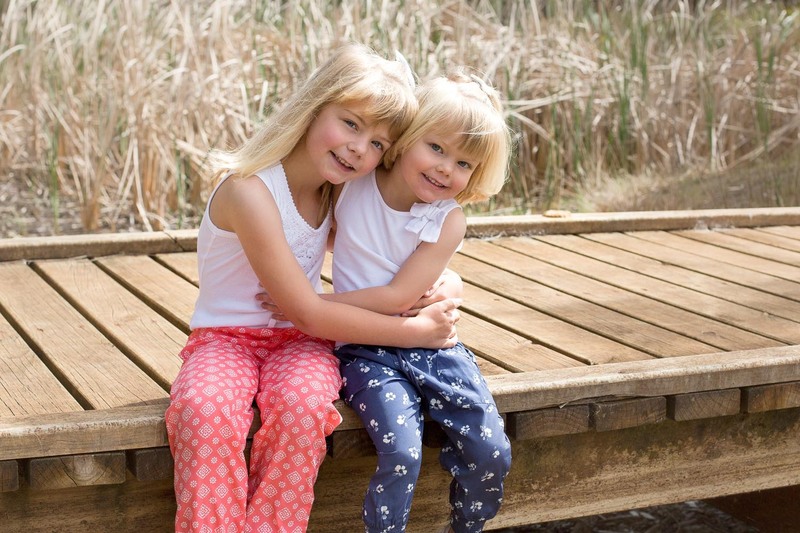 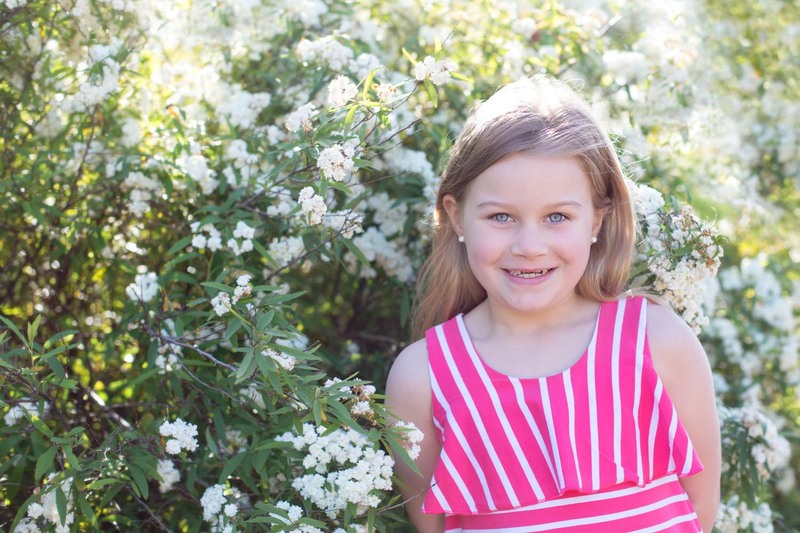 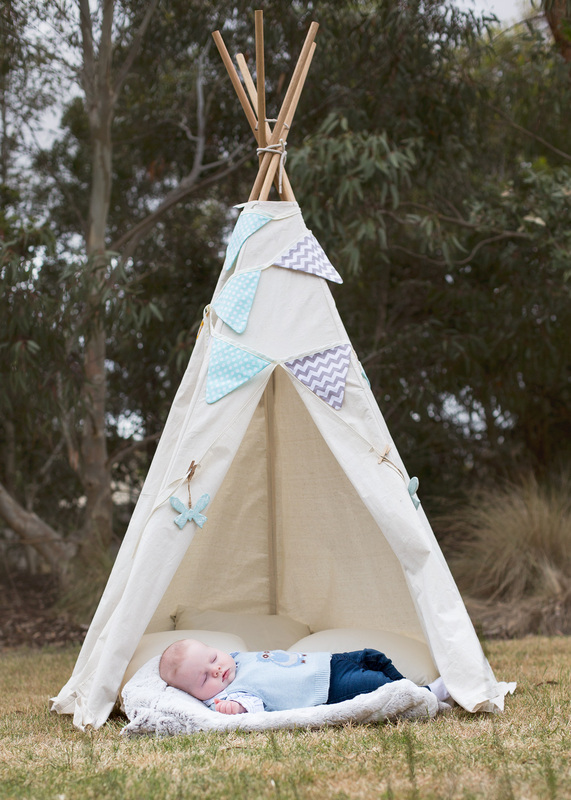 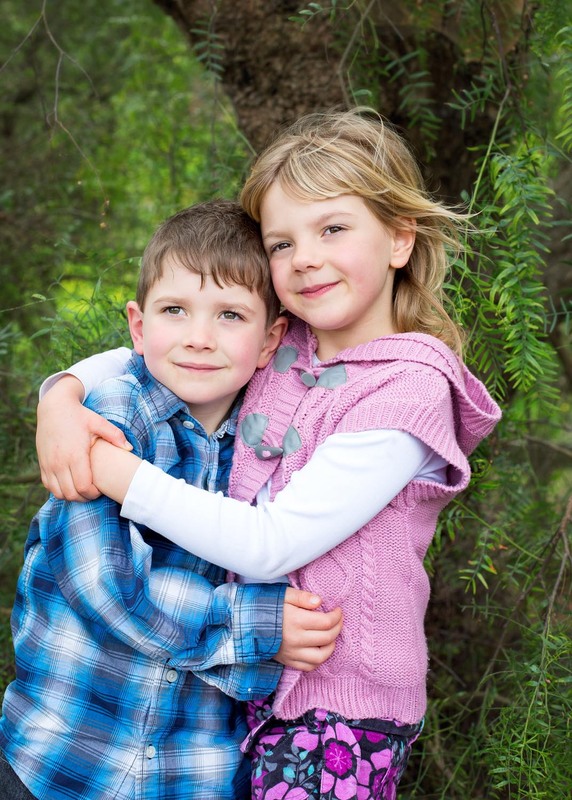 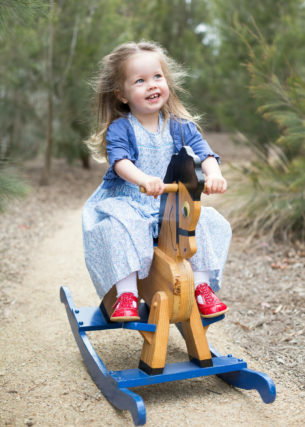 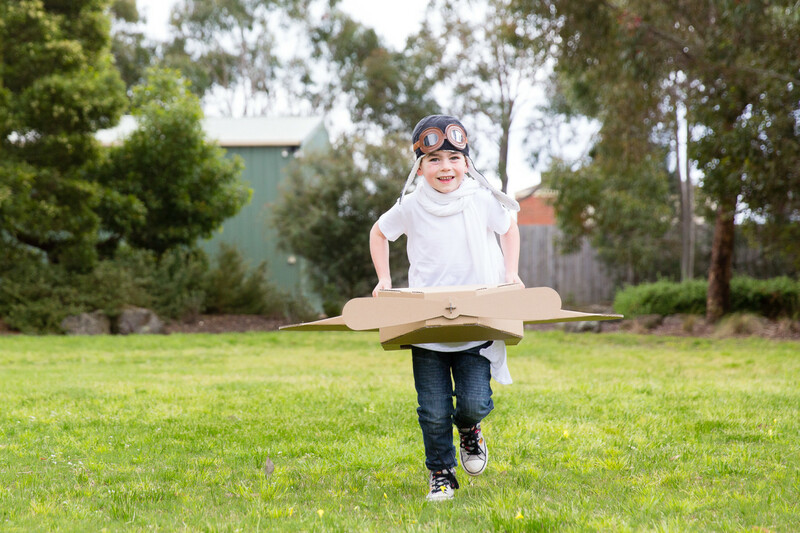 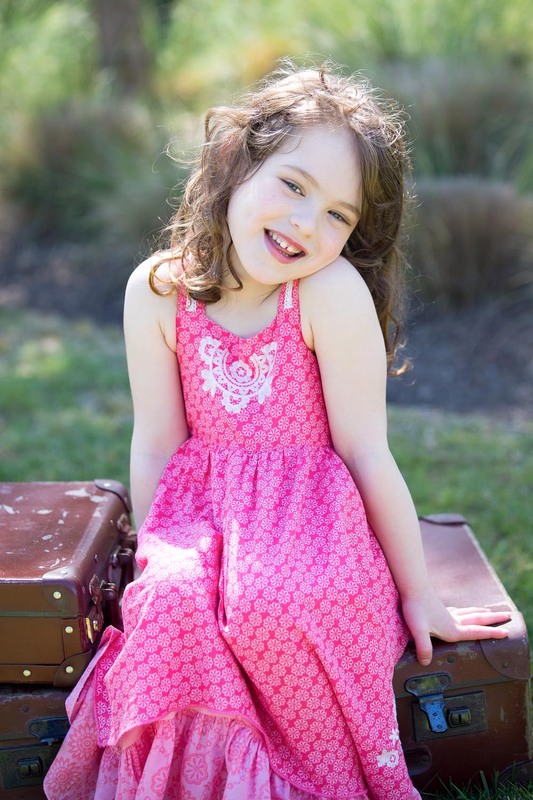 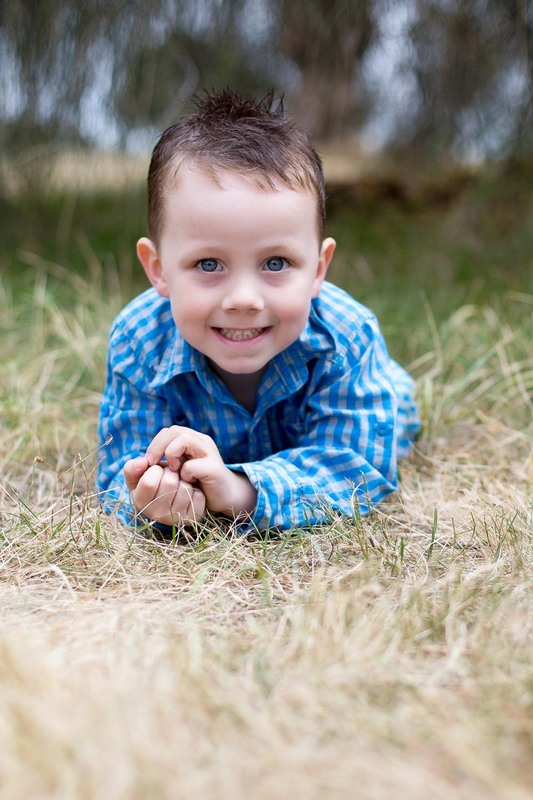 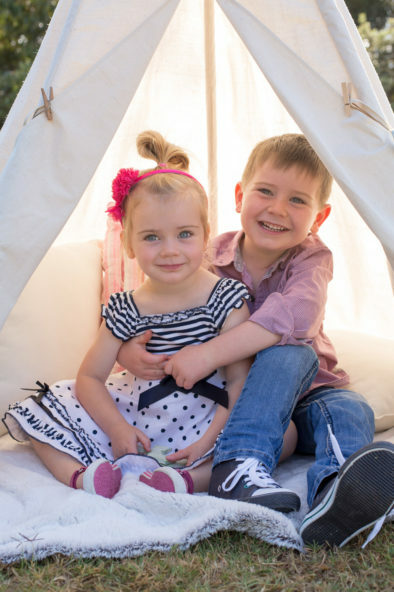 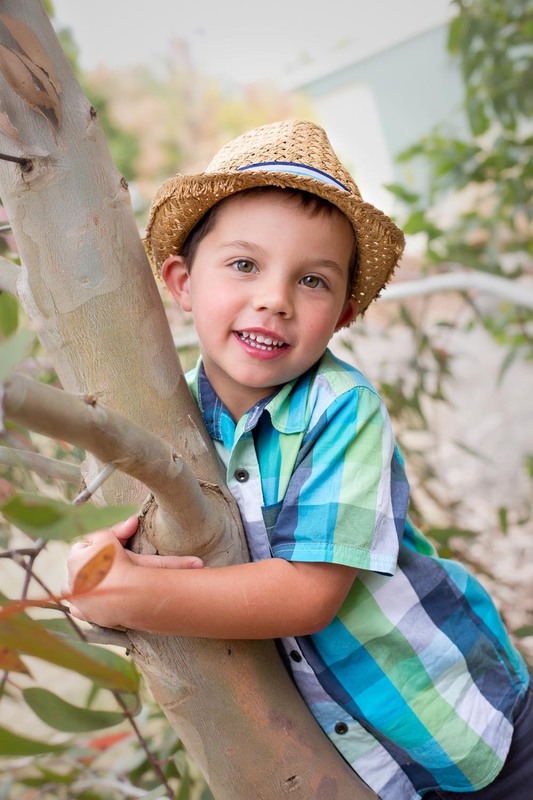 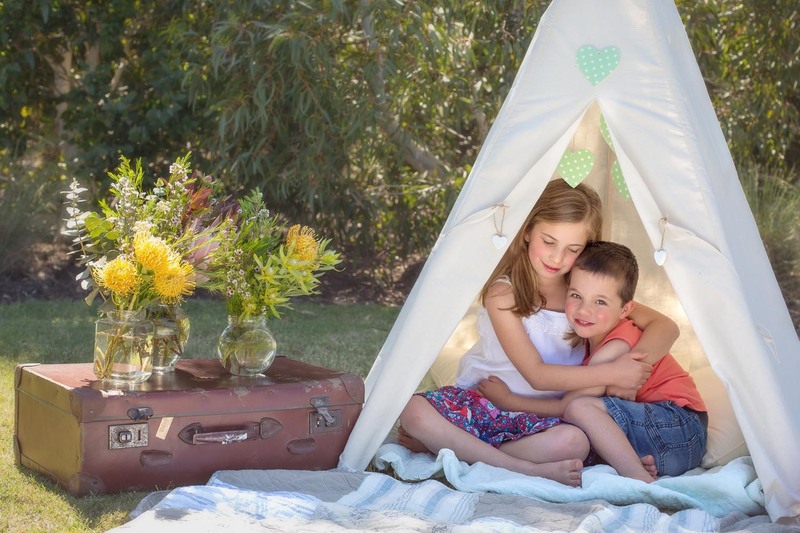 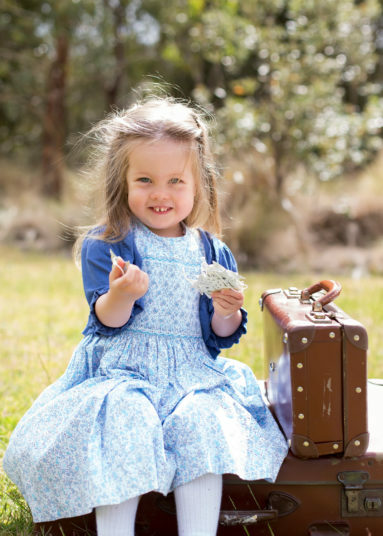 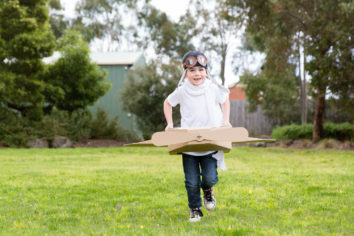 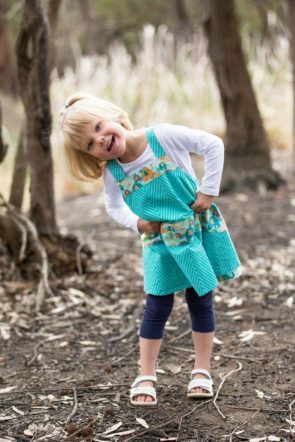 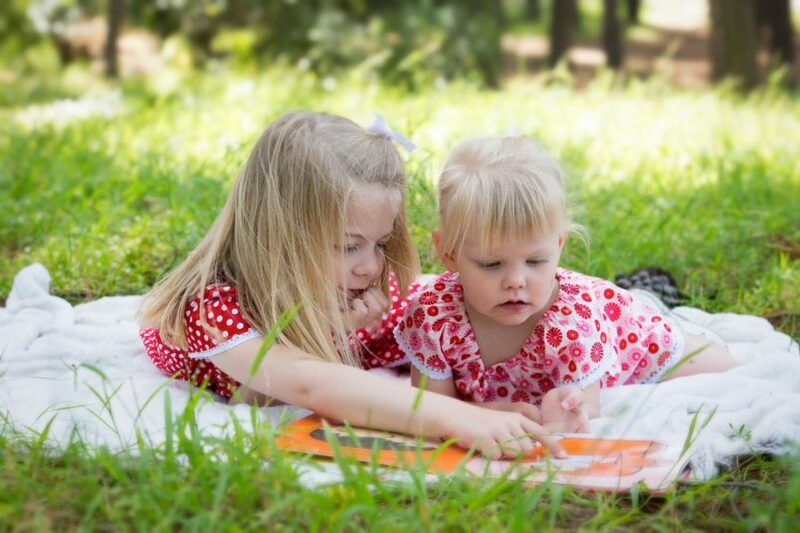 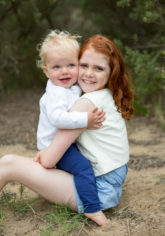 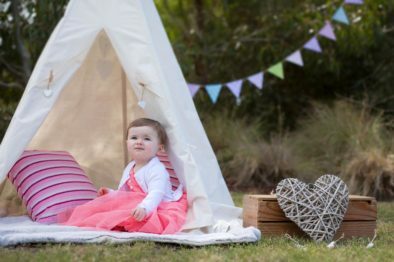 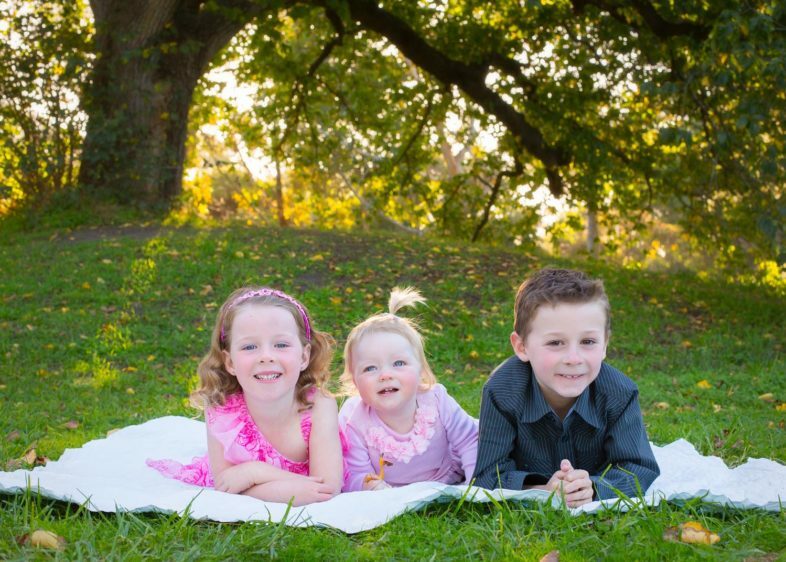 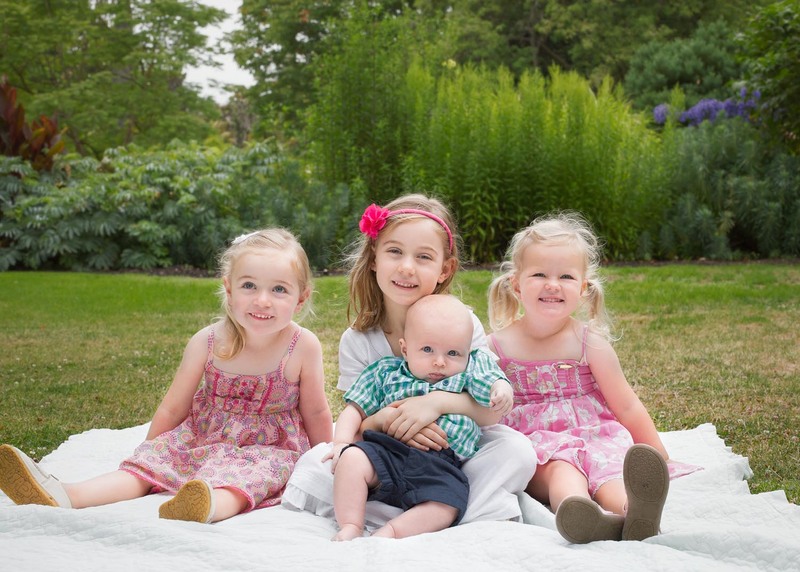 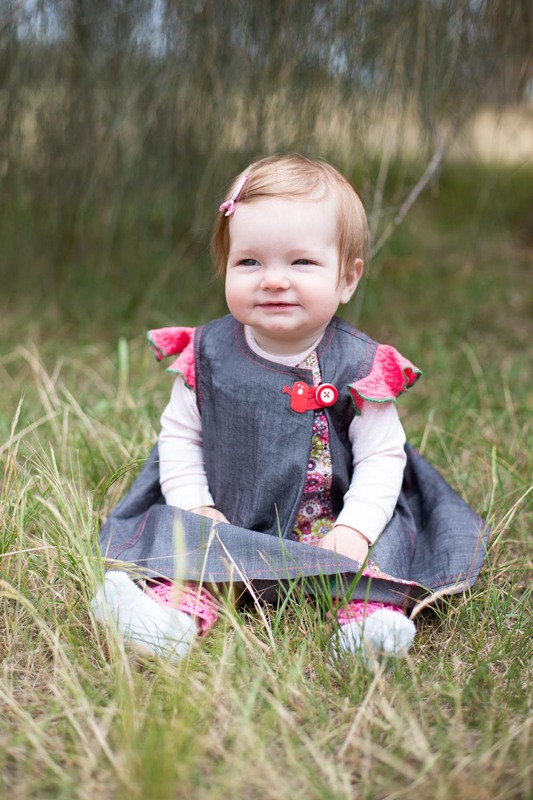 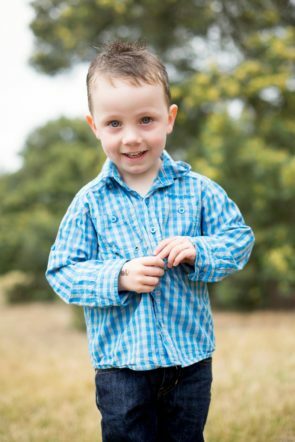 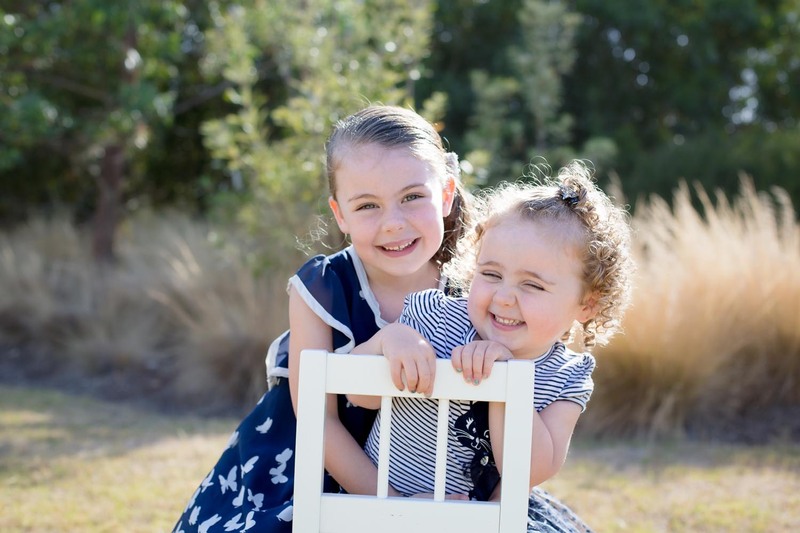 A session in my Geelong-based native garden is the perfect backdrop to making a children’s photography session relaxed for families and fun for kids. 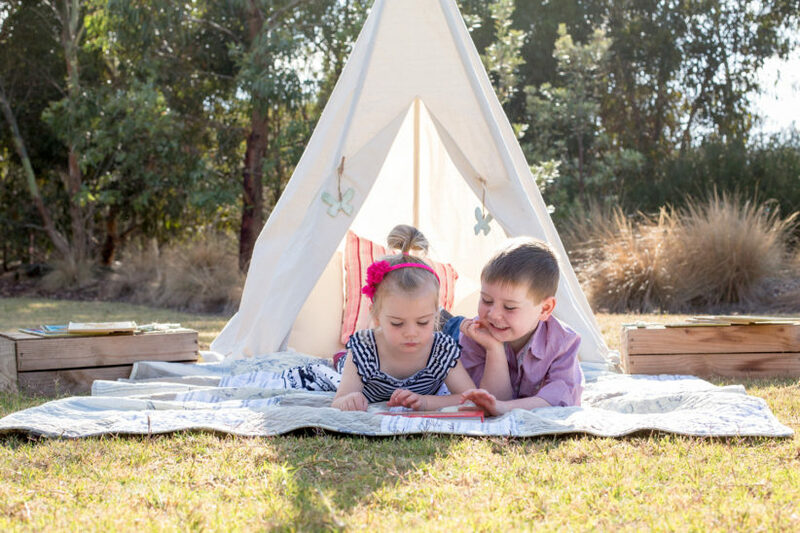 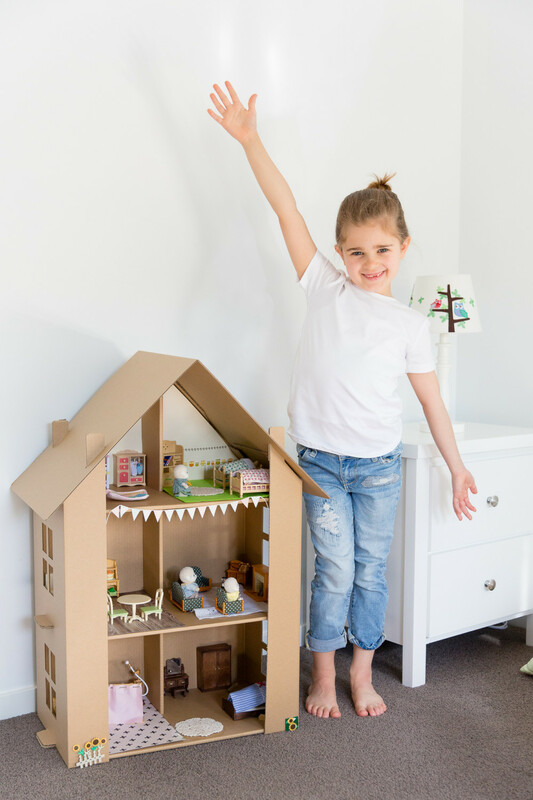 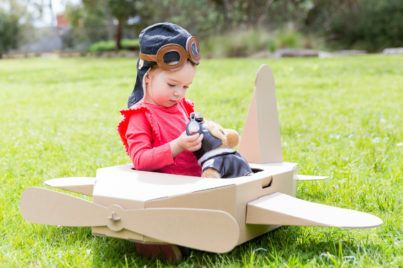 The winding paths and hiding spots provide the perfect environment for children’s natural creativity and play to come out, and makes for memorable kids’ photos for you to keep. If it suits best I can also come to a location that works better for you. 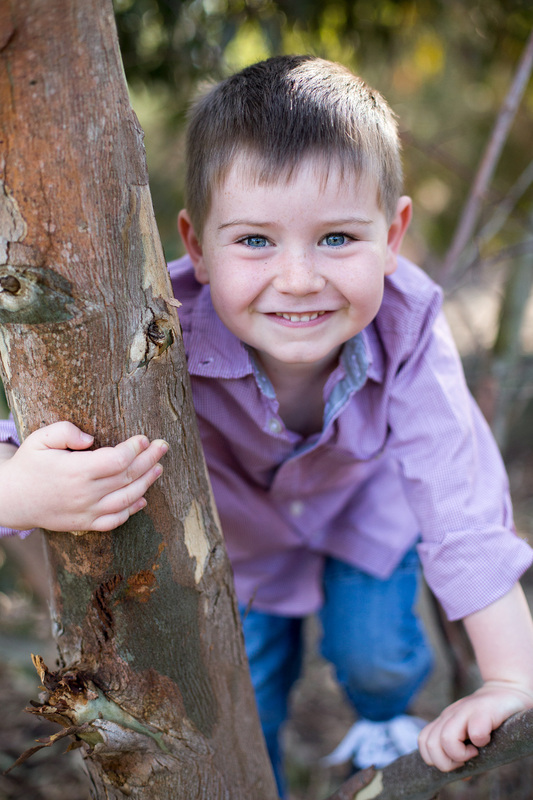 I also specialise in portraits for families and teenagers, so please contact me for any of your family portrait needs.